Your smile is the first impression that others have of you, so it makes sense that you would want it to be bright, white and healthy. According to the Canadian Academy of Cosmetic Dentistry, more than 99 percent of all Canadian adults believe that a smile is an important asset for social situations. Perhaps that is why so many patients are electing cosmetic dental procedures to improve their smiles and boost self-confidence. 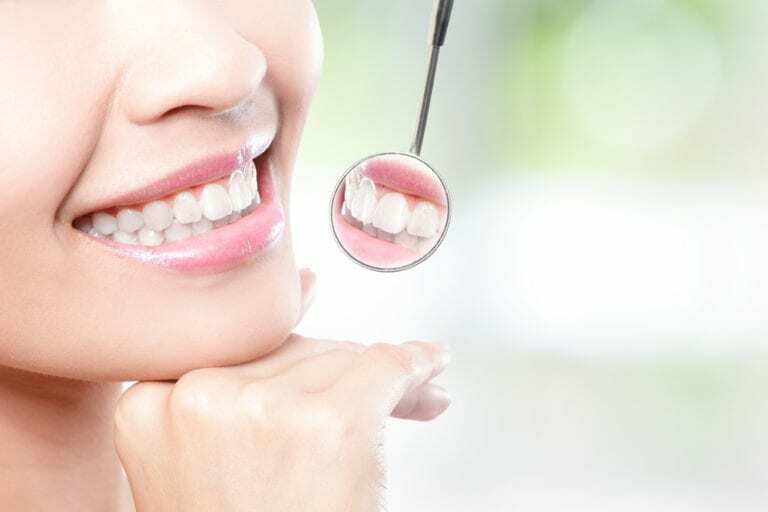 For Cosmetic Dentistry in Vancouver, BC and taking home a pretty smile, visit us. We will happy to introduce you to our practice. Due to great strides in dentistry, cosmetic, restorative and general dentistry can overlap in a single visit. You can expect your cosmetic dentist to discuss health implications, as well as esthetics at your appointment. Dr. Tabarsi is an experienced and one of the best cosmetic dentist on the Main Street, Vancouver.